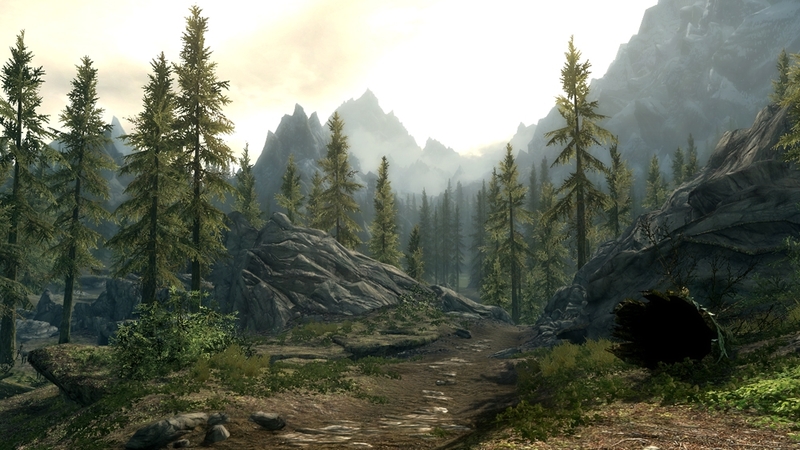 Check out the official trailer for Dawnguard™, the first game add-on for Skyrim®. 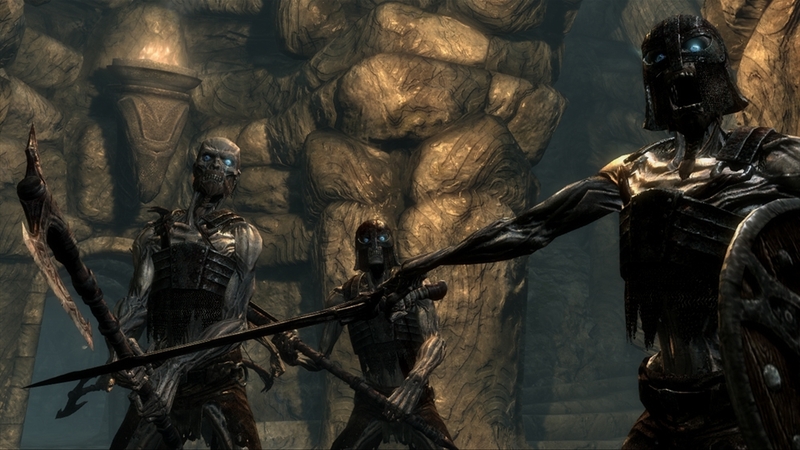 Dawnguard™ will be available for download for 1600 Microsoft Points on Xbox LIVE® this Summer. 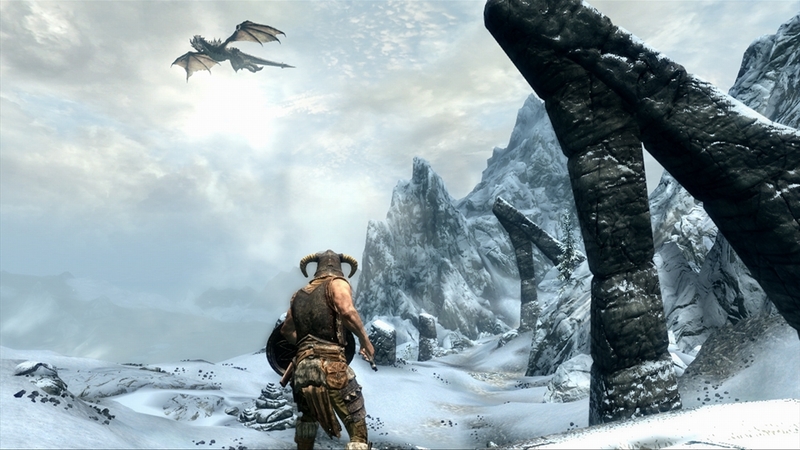 Game Director Todd Howard guides viewers through the Skyrim demo shown behind closed doors at E3 and most recently to fans at QuakeCon and PAX Prime. 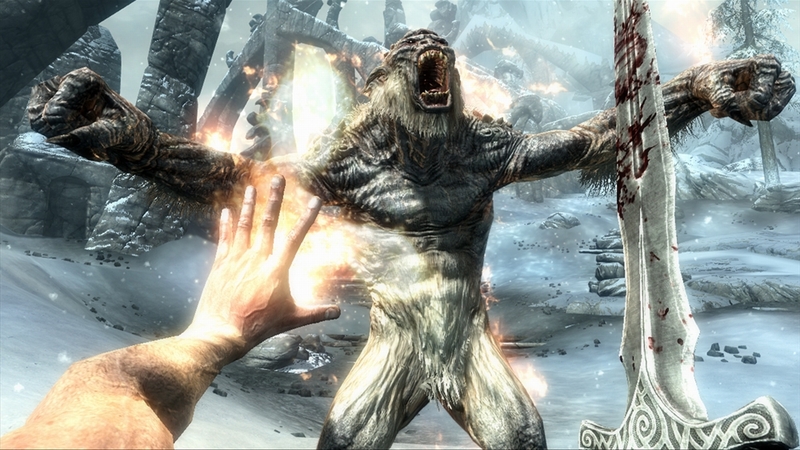 Part 2 of 3 of The Elder Scrolls V: Skyrim gameplay footage captured on the Xbox 360. 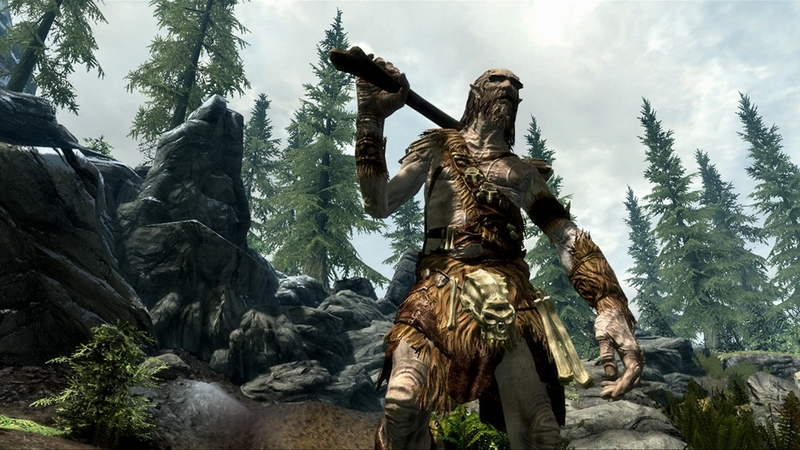 Game Director Todd Howard guides viewers through the Skyrim demo shown behind closed doors at E3 and most recently to fans at QuakeCon and PAX Prime. 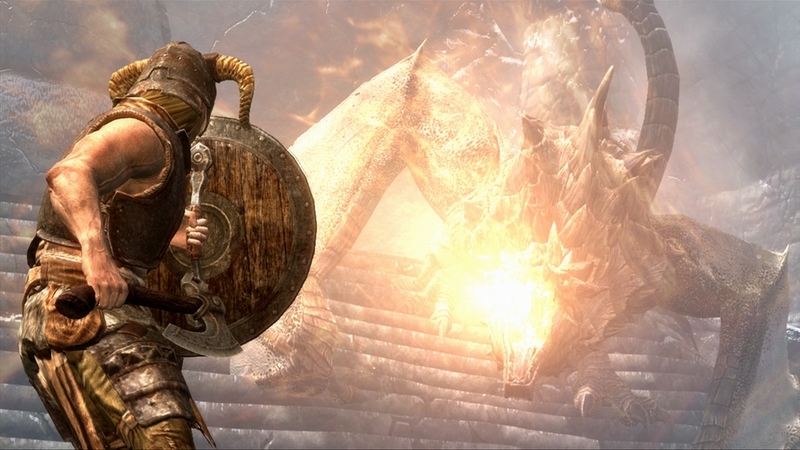 Part 1 of 3 of The Elder Scrolls V: Skyrim gameplay footage captured on the Xbox 360. 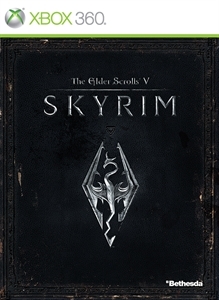 Game Director Todd Howard guides viewers through the Skyrim demo shown behind closed doors at E3 and most recently to fans at QuakeCon and PAX Prime. 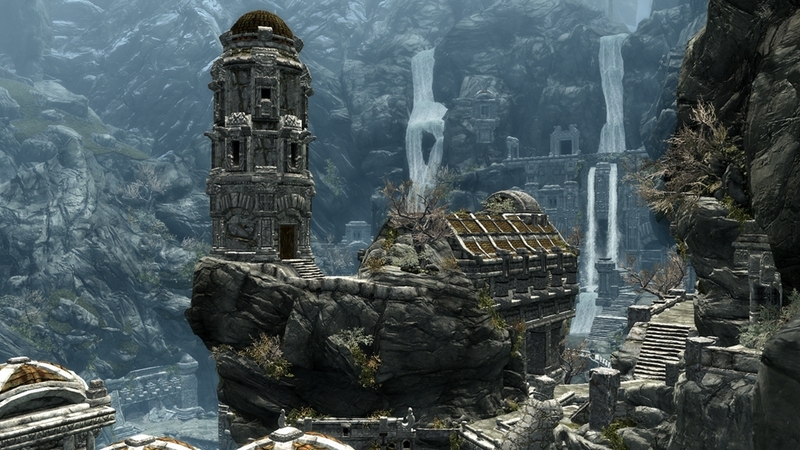 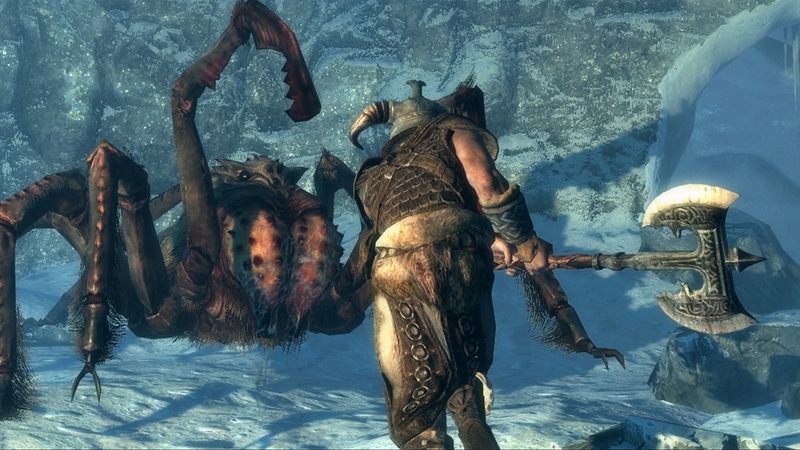 Part 3 of 3 of The Elder Scrolls V: Skyrim gameplay footage captured on the Xbox 360. 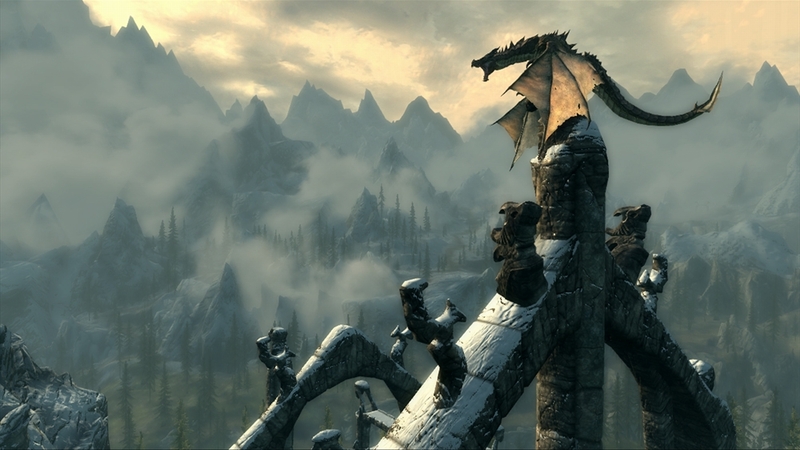 Game Director, Todd Howard, reveals insights about the dragons in the latest epic from Bethesda Game Studios, The Elder Scrolls V: Skyrim.